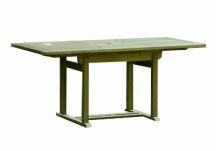 Teak Furniture Outlet is excited to offer discount prices on select teak items! Now is the perfect time to finally own that great teak bench or teak patio set that you've always wanted. These quality Highland Taylor teak furniture pieces and teak accessories are priced to move! Don't pass on these great deals with FREE SHIPPING!